The Community Recycling Network of New Zealand invited me to build a website and would be hosting me on Waiheke Island. 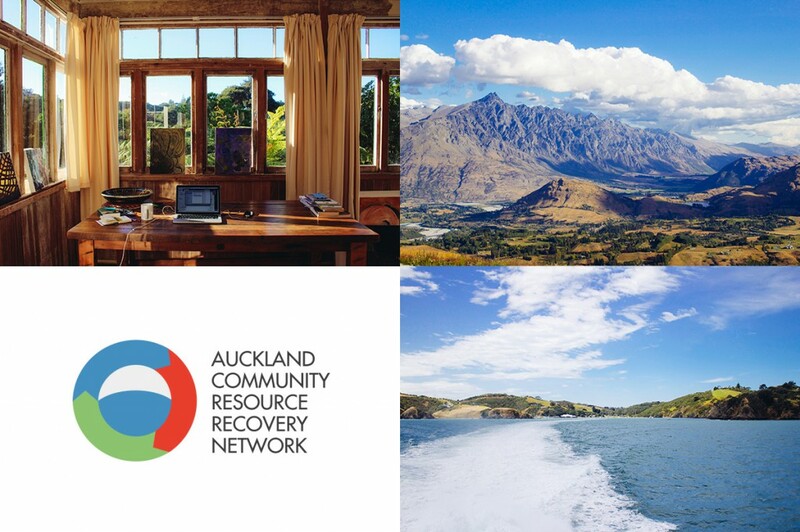 My project for the “Auckland Community Resource Recovery Network”, in short ACoRRN, shouldn’t only unite Auckland’s various resource recovery projects and initiatives but also provide access to resources and display news about events. They also needed a Logo.